Very well written, Nelson. I like the thoughtful way you dealt with this dilemma. And I think the time is ripe to concentrate all your creative energy on the film. What a great learning experience. Thanks for sharing. 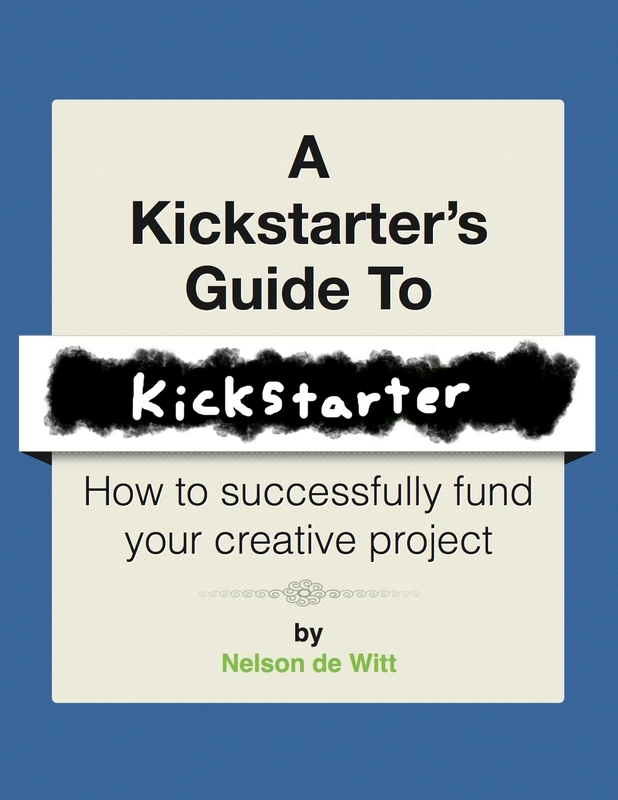 Previous Previous post: Kickstarter vs Indiegogo, why the platform doesn’t matter and the five factors that do.